In "Pride and Prejudice," by Jane Austen, what if Elizabeth never went to Pemberley? What if Fitzwilliam Darcy was not the only one with an unforgiving temper? What if the events in Ramsgate ended in an explosive conflict that set their course in another direction filled with implacable resentment and a rapacious thirst for revenge? 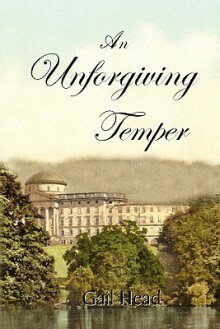 "An Unforgiving Temper," by Gail Head, is the captivating story of what Darcy and Elizabeth's journey might have been.